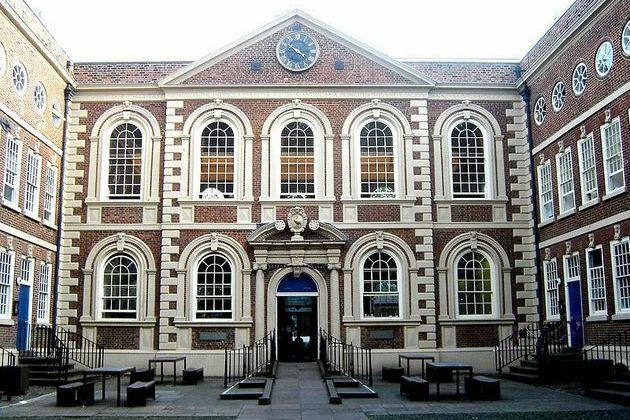 This historic venue which is the oldest building in central Liverpool dating back to 1716, is an ideal venue to host this yearÃ¢â‚¬â„¢s Conference. The Conference will provide an ideal opportunity to network with like-minded professionals, update your professional knowledge as well as earning valuable CPD hours. The conference will start at 12 noon for a buffet lunch, followed by excellent speakers, a chance to meet our sponsors and plenty of opportunity to network with a 17:30 finish. This will cover quite a broad spectrum of topics for the audience, including Leadership, Team elements and Best Practice. Bryony is the Chair of the CICM Executive Board and Credit Manager for Anixter Ltd, with responsibility for UK, Ireland and Nordics. With over 23 years of Credit Management experience, Bryony is currently leading a working party to identify how the CICM can lead initiatives with schools, colleges and universities. Karen is a director and recruitment expert, and responsible for the finance recruitment business in the UK at Hays plc. With almost 20 years of recruitment experience working for this global firm, Karen has a track record of recruiting top finance talent for business. Alan is a Director of High Court Enforcement Group responsible for - Corporate Governance. To book your place, please contact Jenny Esau FCICM, Branch Chair at E: jesau@cmgroupuk.com or T: +44(0)845 054 0504.